Is the Consumer Financial Protection Bureau mission changing? Some longtime supporters of the Consumer Financial Protection Bureau (CFPB) are expressing dismay about the direction of the agency under the Trump Administration. The agency was created under the 2010 Dodd Frank financial reform law, tasked with protecting consumers from abusive practices by some banks, credit card companies, and other financial institutions. Republicans, including Trump Administration officials, have criticized the agency, accusing it of burdening businesses with unnecessary regulations. Now that a Trump Administration appointee -- former budget director Mick Mulvaney -- leads the agency, some consumer advocates worry it could become more protective of businesses than consumers. Melissa Stegman, senior policy counsel at the Center for Responsible Lending, is among those who contend that Mulvaney was illegally appointed. She says CFPB deputy director Leandra English should have become director when the position became vacant under current law. 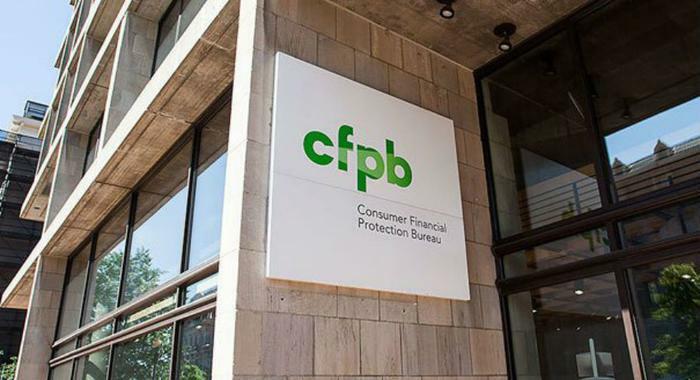 "The CFPB is now being led by someone who tried to eliminate the agency when he was in Congress, as OMB Director authored a budget calling for the defunding of the agency, and in his presumed role as director said 'other agencies can do this job well if not more effectively,'” Stegman told ConsumerAffairs. ConsumerAffairs asked the CFPB for a clarification of the agency's mission. John Czwartacki, senior advisor at the CFPB, said "This agency is committed to protecting consumers' rights." Georgetown University law professor Adam Levitin was among the first to notice the change and called attention to it in a Tweet that received widespread attention. “And it's good to know that this is what Mulvaney thinks is the agency's primary mission, important enough to list first," Levitin wrote. Sen. Elizabeth Warren (D-Mass.) is another critic of CFPB's apparent new direction. Last month, she requested more information about Mulvaney's reported decision to suspend payments to consumers from the agency's Civil Penalty Fund. The fund was established under Dodd-Frank to "provide compensation for consumers who have been harmed by violations of federal consumer financial protection law." Warren, along with fellow Sen. Sherrod Brown (D-Ohio), questioned Mulvaney's authority to halt payments. Stegman points to other changes in direction she believes the consumer watchdog is taking under the Trump Administration. She says CFPB has taken steps to freeze hiring and rulemaking, and she expects the agency to try to withdraw a plan to poll consumers about their experience with debt collectors as part of rulemaking on debt collection. She also said she expects the agency, under its new leaderships, will try to roll back the CFPB small dollar lending rule, which places new regulations on payday lenders.